You are here: Home » Natural vs. Chemical Sunscreen: What’s Up With That? Natural vs. Chemical Sunscreen: What’s Up With That? What is a “natural” sunscreen? What is a “chemical” sunscreen? Does it matter? 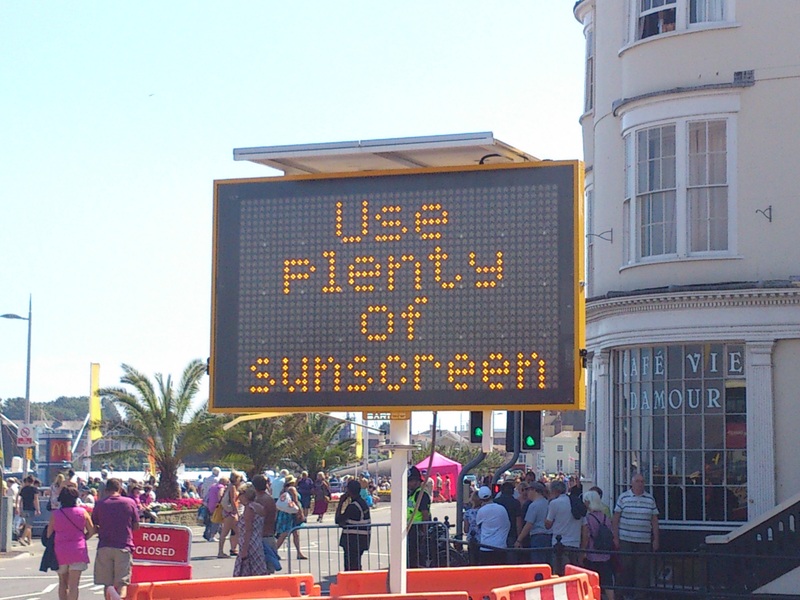 Is sunscreen safe? Is it effective? I got these questions a lot when practicing, and I continue to get them from friends and family. Over the next few weeks, I will be putting up a series of posts providing some insights that may get you closer to answering these questions. First up, what is a natural or chemical sunscreen? This is primarily determined by a sunscreen’s ingredients and how it works. Deflect or block the sun’s rays. Absorb or filter the sun’s rays. A chemical sunscreen may have a natural ingredient, but it more than likely has a combination of chemical ingredients. But you won’t see the words “chemical,” “synthetic,”organic,” or “partially natural”on their labels. But the “active ingredients” on the label will let you know. That’s all for now – keep an eye out for my next post in the series, which will discuss safety, derivations (organic vs. inorganic), and efficacy.